The past couple of nights, Jay Z has wowed the crowd at Barclays with a concert like no other. Concert goers celebrate not only their love for hip hop and Jay Z, but many of them are excited that he was instrumental in bringing such a facility to his hood. In the below video Jay opens up to the crowd in a moment of reflection. He talks about how he told investors to build the stadium in Brooklyn and why. He also opens up about his uncle saying he'd "never be better than LL Cool J." "Dont ever let anybody put their fears and insecurities on you!" Thats the best advice Ive heard all day! 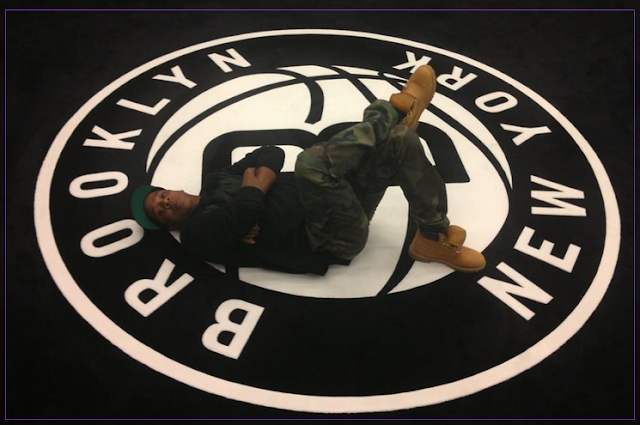 Peep the video below and once again, congratulations to Jay Z!